John Lennon and Yoko Ono‘s experimental 1969 record, Unfinished Music No. 3: Wedding Album, will be reissued on March 22, two days after what would have been the couple’s 50th wedding anniversary. The collection can be pre-ordered now, and is available on CD, DVD or as a vinyl box set featuring a white-vinyl LP.Wedding Album features two extended 20-plus-minute pieces, “John & Yoko” and “Amsterdam.” The first track was recorded at London’s Abbey Road Studios in late April 1969 and consisted of the Beatles star and his wife calling out each other’s first name using different vocal inflections and emotions, and at various volumes.The second track is a montage of audio clips recorded during the couple’s “Bed-In for Peace” honeymoon event from March 25 to March 31 at the Hilton Hotel in Amsterdam. 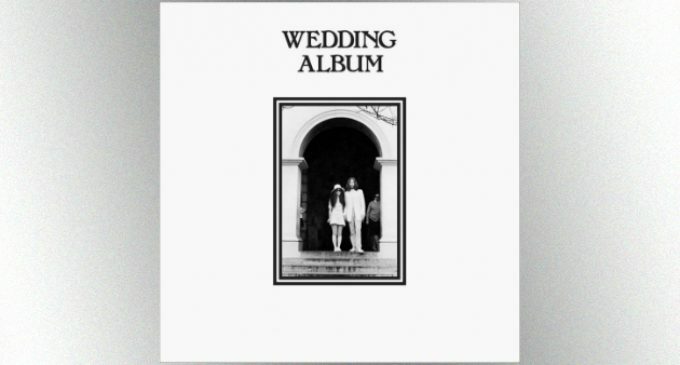 The piece included segments of interviews, impromptu performances and more.The box set version of the Wedding Album reissue will come with reproductions of the original album’s packaging, including photographs from John and Yoko’s nuptials and the Amsterdam “Bed-In,” a copy of the couple’s marriage certificate, drawings by Lennon and Ono, a photo of a slice of wedding cake and more.A limited-edition version of the box set featuring an LP on clear vinyl will be available exclusively via the Rough Trade record store.Unfinished Music No. 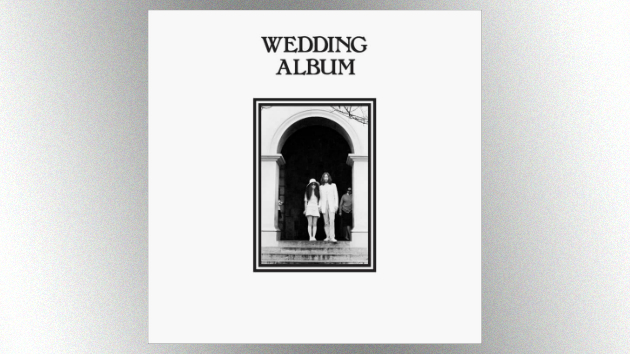 3: Wedding Album is the latest in an ongoing Yoko Ono reissue series being released in partnership between the Secretly Canadian and Chimera Music labels.Copyright © 2019, ABC Radio. All rights reserved.